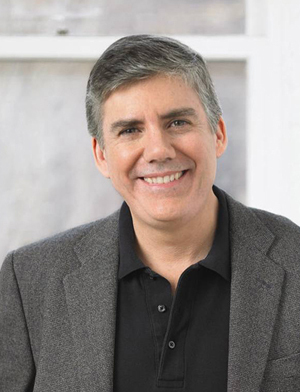 Rick Riordan is starting his new book tour in Redwood City in the Bay Area.. which happens to be my home town! This happened to me last time he was in the Bay Area. He came to my local bookstore but of course that was the one time I was away. This time I’ll be returning to the UK for a while on April 22nd. Bad luck, folks! For the full calendar and more details, check out Rick’s calendar! You can also read his official blog entry. If you haven’t already, you can pre-order The Serpent’s Shadow on Amazon ! I am 10 Yrs old and a huge fan of Mr Riordan. His new book: The Mark of Athena comes out on my bday and I was hoping to get a book signed or even better get to meet him! That will be sooo awesome, I’m such a huge fan! Please email me an answer, thank you. Hi Kenn 🙂 I’m not affiliated with Rick Riordan or his publicist so I can’t hook you up with a signed book — sorry. 🙁 I would suggest that you check his website over the next few weeks. I imagine he’ll be doing a book tour/signing for The Mark of Athena and it will probably be announced on his website closer to the book’s publication.